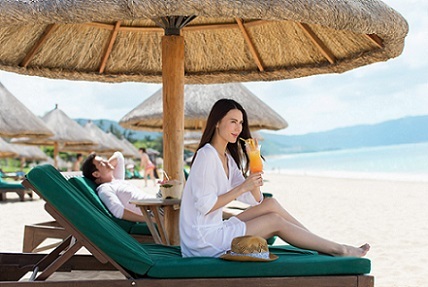 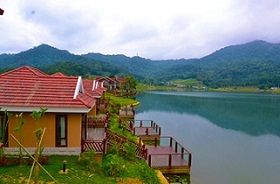 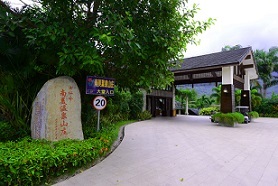 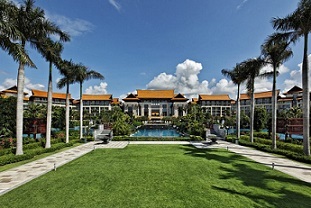 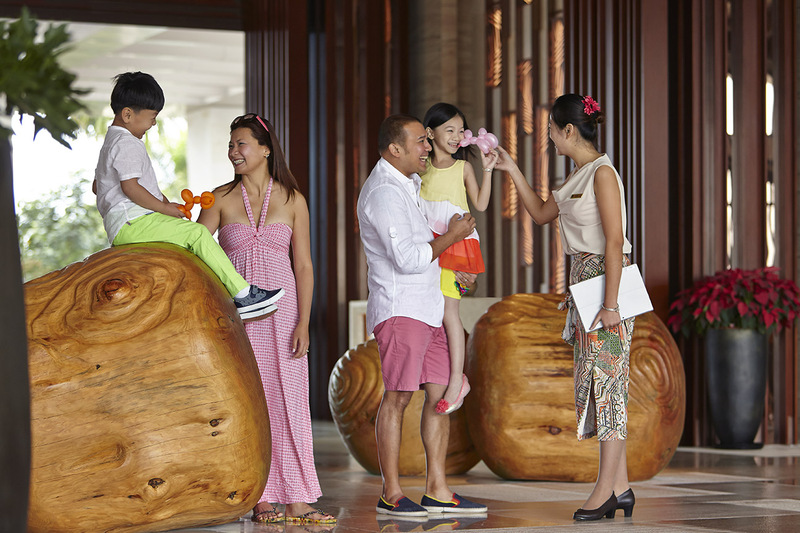 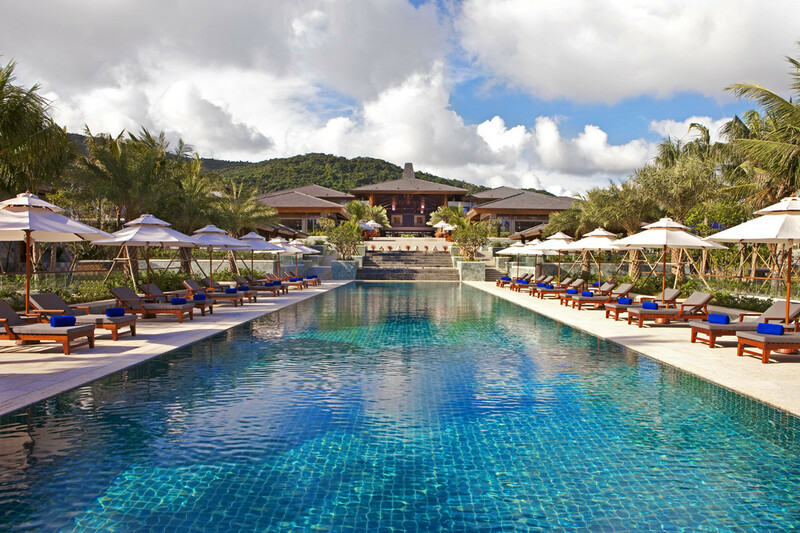 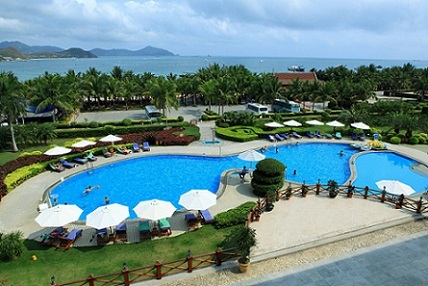 Check with a local expert based on Hainan Island for the best money value Beach Resorts, City Hotels, Serviced Apartments, and private villas. 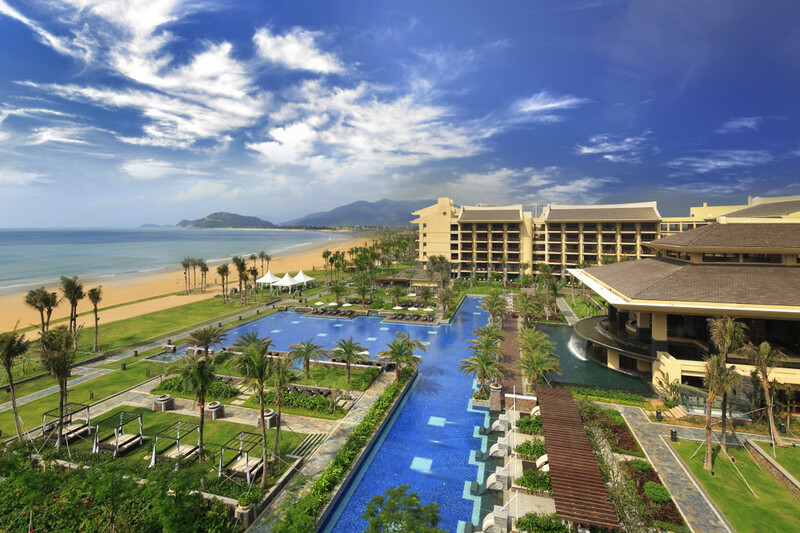 Based in Sanya Hainan Island, we don’t simply copy and paste information from the hotel sales offices or web page but have checked all the hotels & resorts personally and recommend hotels & resorts with better money value on the same beach or same area with a personal visit. 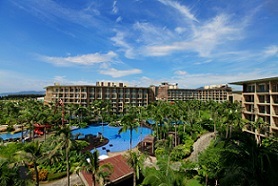 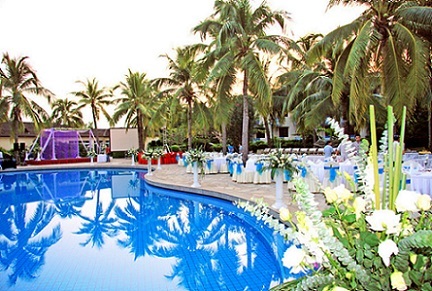 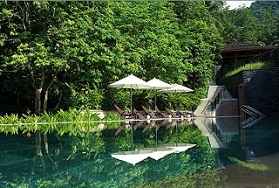 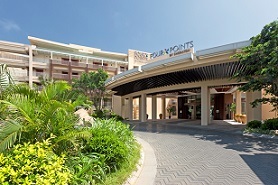 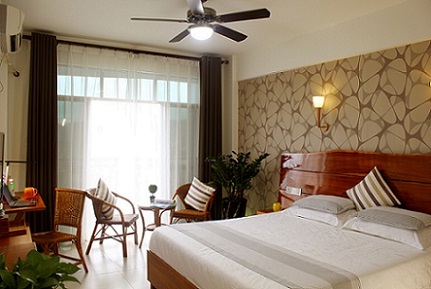 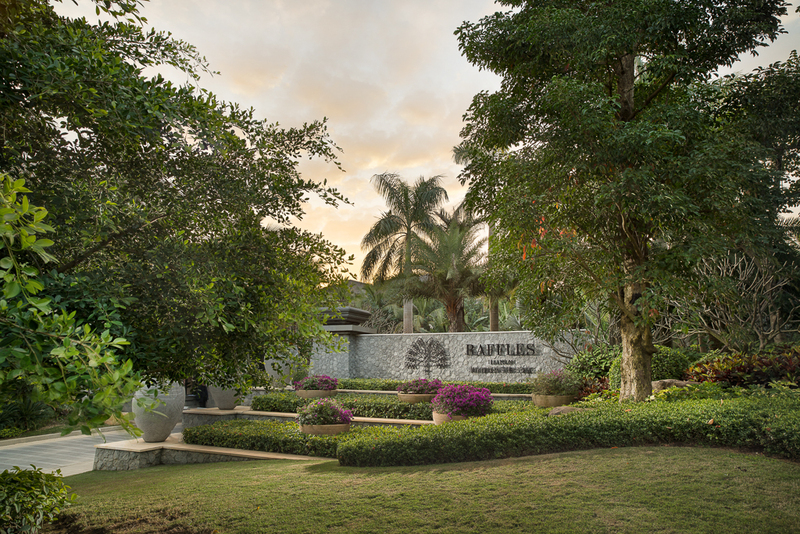 Resort Intime on Dadonghai Beach with Easy Access to Local Restuarants and Shopping Center.